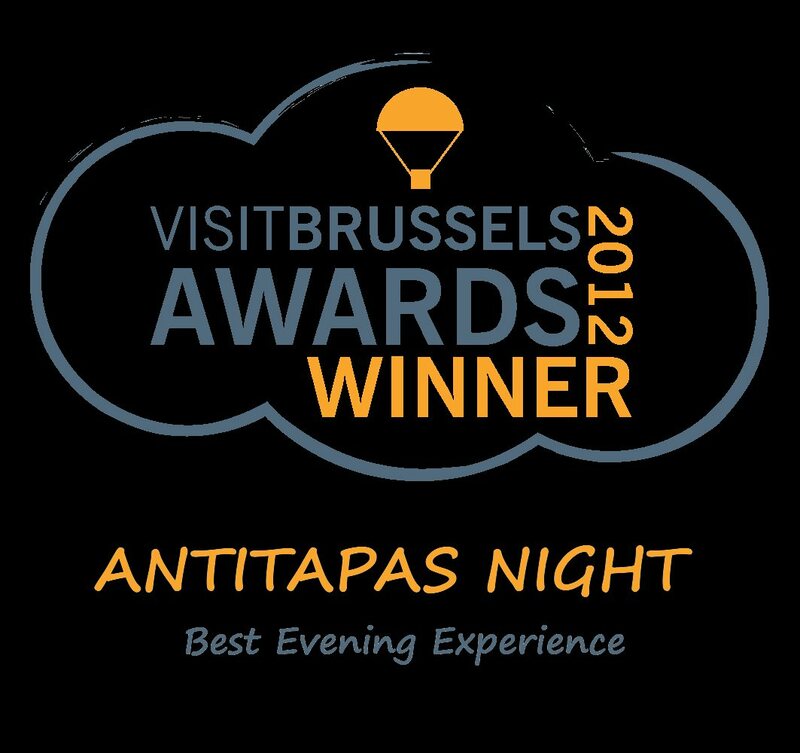 In November the Antitapas Night celebrate 4 years… Come to celebrate our 4th anniversary on Saturday 30 November at The Egg Brussels!!! Give volume to your emotions & discover our special ratatouille of music & flavors! Dip into our Apero' and take part at the best homemade cake contest... Special Guest the ventilation against the hot humid ;-) W la vida – W l’ amor – W la musica - W l' Anniversary If you hold “El derecho de ser felices”! Don’t miss it!